Administrative/Financial Volunteer two days a week – someone able to do Bookkeeping/SARS/DSD Annual submissions/UIF etc. Please contact info@mecaht.org or ilyana@mecaht.org for further information or to see how you can assist. - It helps in the production of Anti-Trafficking awareness programmes. - It helps provide funding for previous victims to attend annual conference. It helps in the production of Anti-Trafficking awareness programmes. It helps in the purchasing of items for care packs for outreach as well as content and books for bible classes. It helps provide funding for previous victims to attend the annual conference. It helps in the transportation of survivors/victims to various programmes, meetings, workshops, skill development programmes. It helps with the maintenance and operational upkeep of the empowerment centre and freedom business projects. When depositing or doing an EFT, please supply the following as your REFERENCE: Please put your initial and surname. Kindly email your deposit slip to info@mecaht.org with the details of your contribution e.g. donation (once off), membership. Monthly donation. If you are completing a membership form, kindly ensure that the membership form is attached to this proof of payment. You will receive a receipt or 18A (if for tax relief). My School helps more than 9000 affiliates. 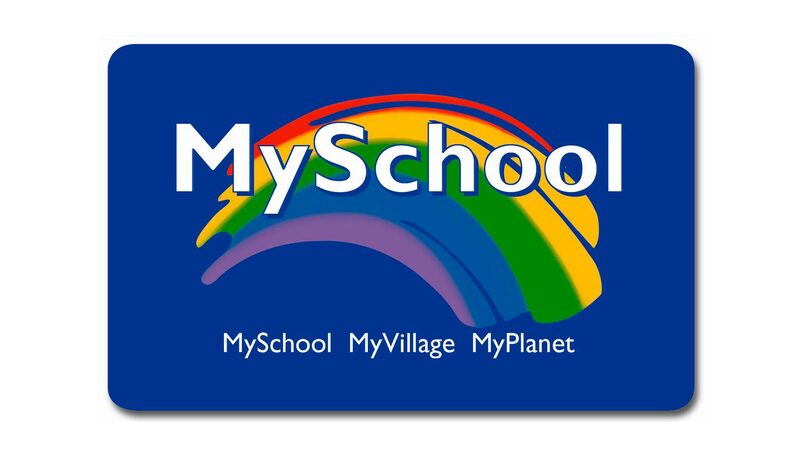 MySchool MyVillage MyPlanet, is South Africa’s biggest community-based fundraising programme, raises over R4 million every month for schools, charities and animal welfare organisations. Every time you swipe your card at any of their partners they make a donation on your behalf to the MeCAHT for you at no cost to you! There are more than 1500 partner stores where you can swipe your cards. You benefit too: get instant savings of at least 10% on over 1000 items with Woolworths WRewards. Should you already have a My School Card, you can opt to link it to Woolworths or add MeCAHT as a beneficiary to your existing one. Download the form, complete it and scan it in and send it back to us. Please make sure that you complete the entire form correctly.